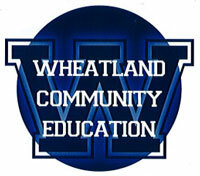 Wheatland Center School is offering a variety of community education classes. There is still time to join a class. Check out this brochure for the whole line-up and a registration form. Posted in: Wheatland Center School.